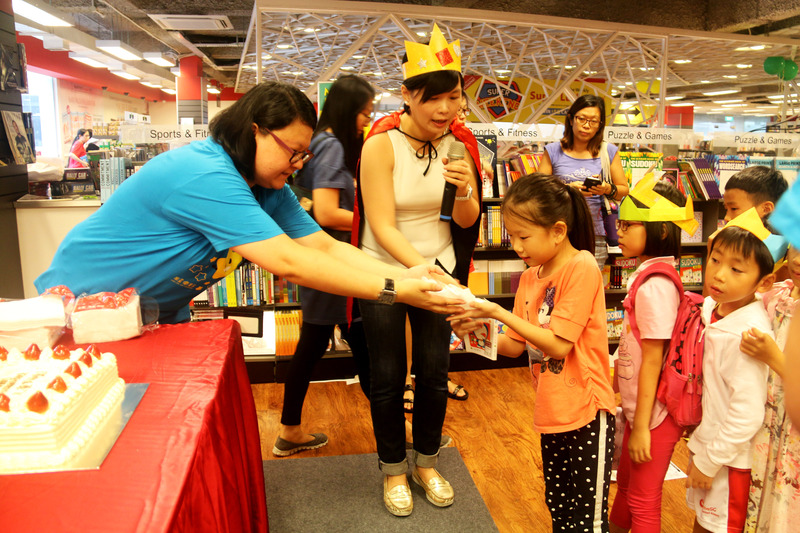 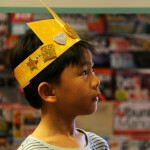 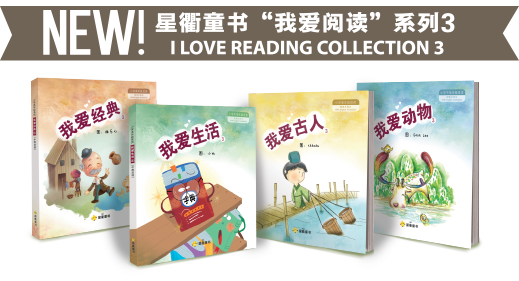 I Love Reading Collection, Singapore’s favourite Chinese children’s book, is back with an all new Collection 3! 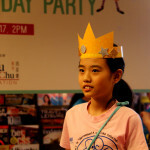 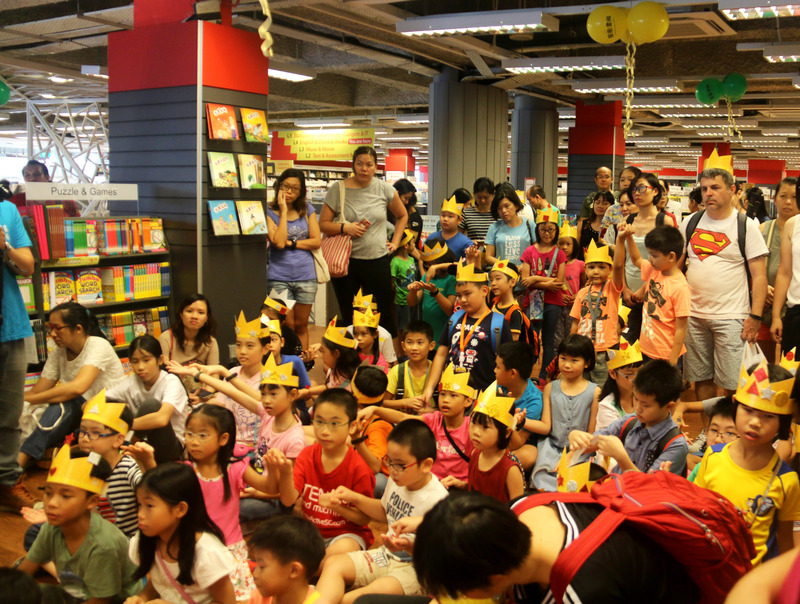 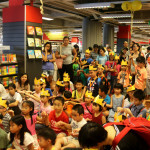 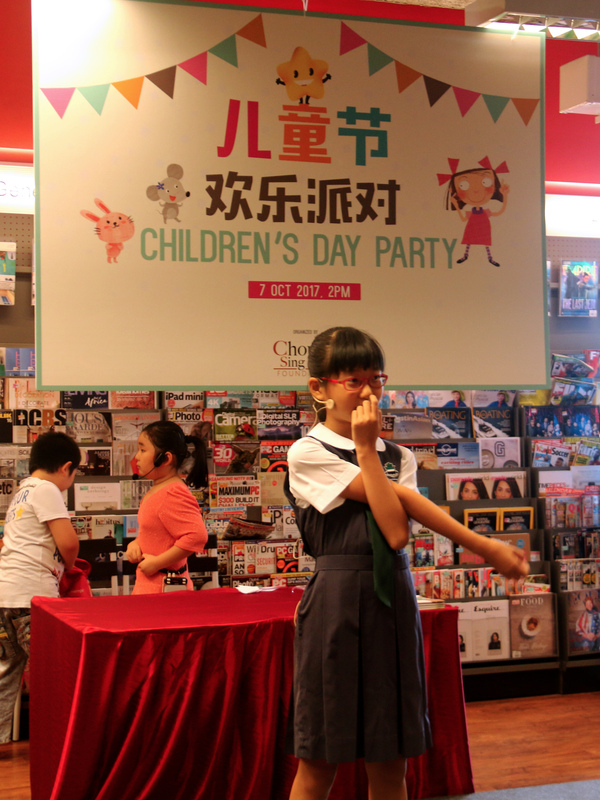 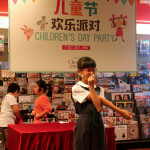 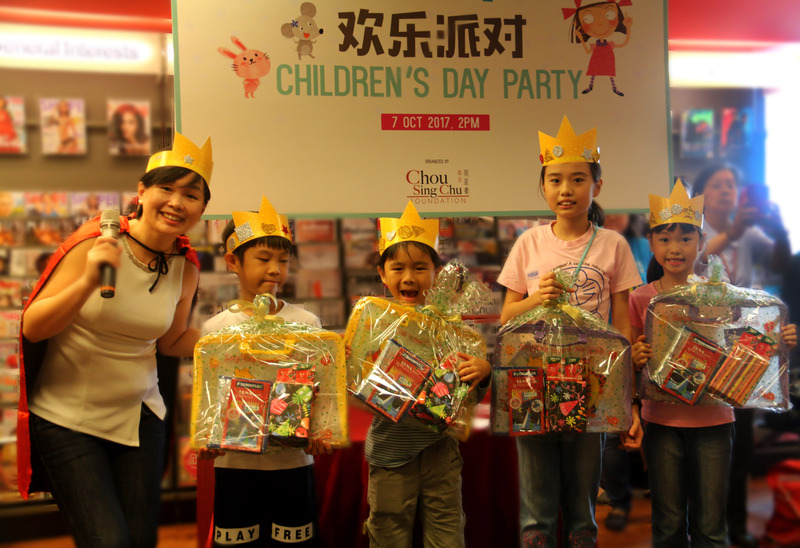 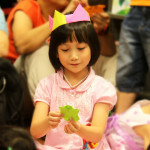 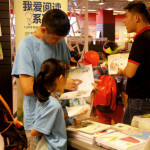 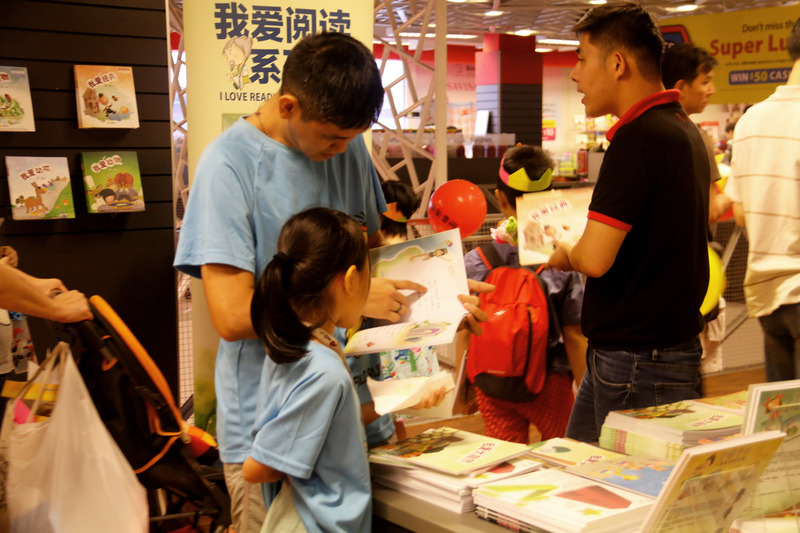 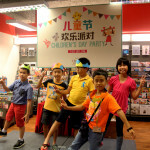 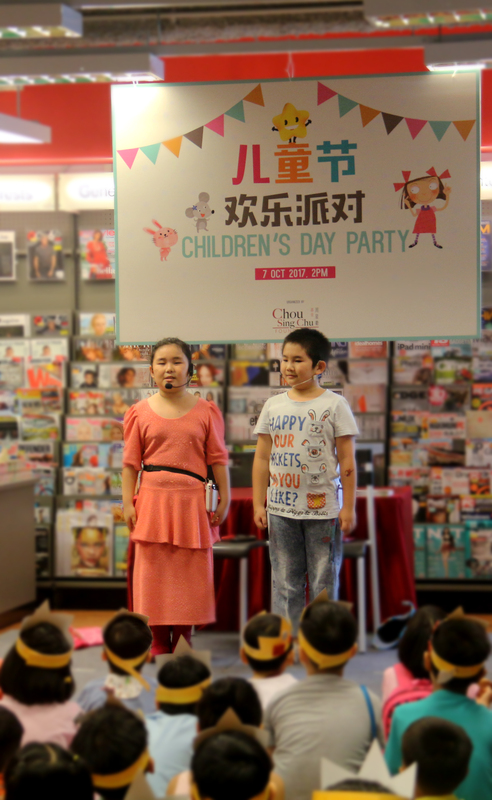 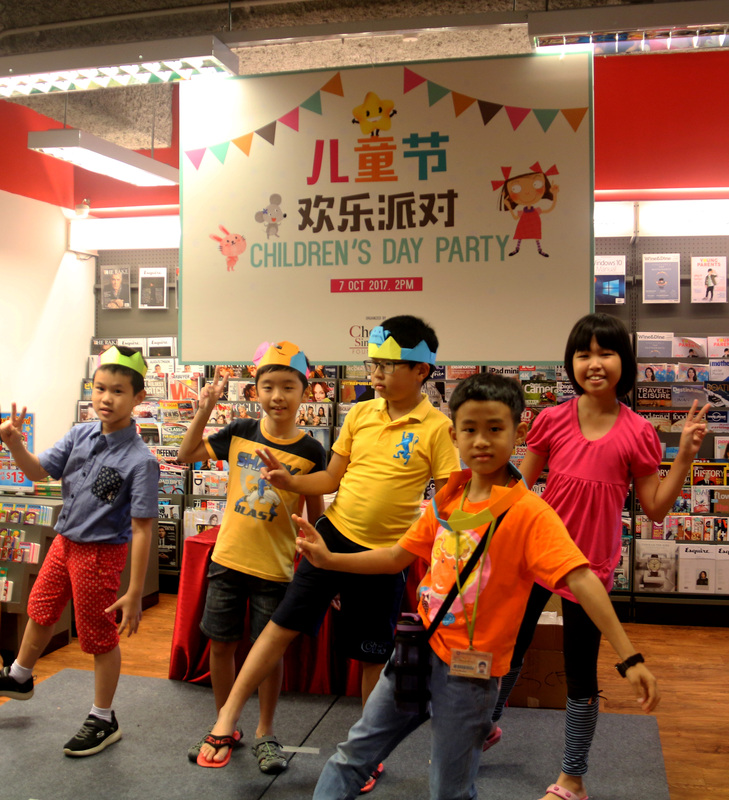 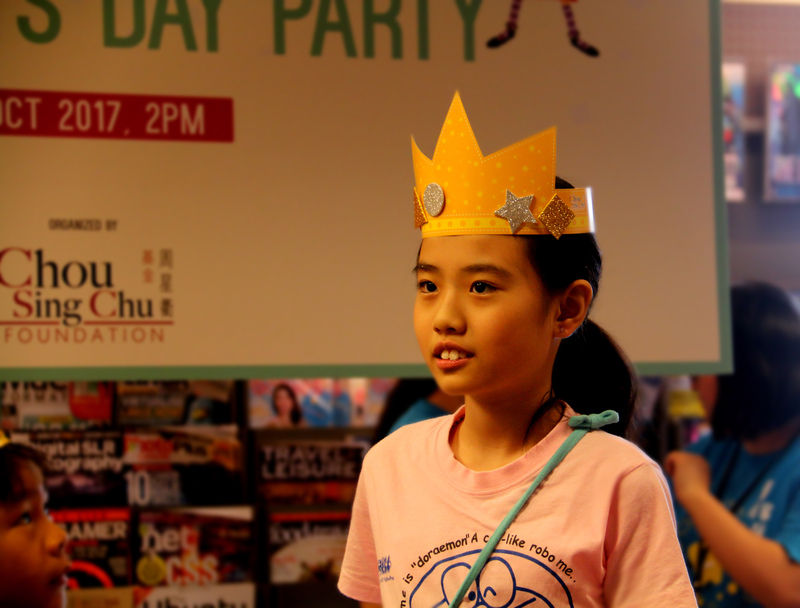 Celebrating Children’s Day with our book launch, Chou Sing Chu Foundation would like to invite you to our party! 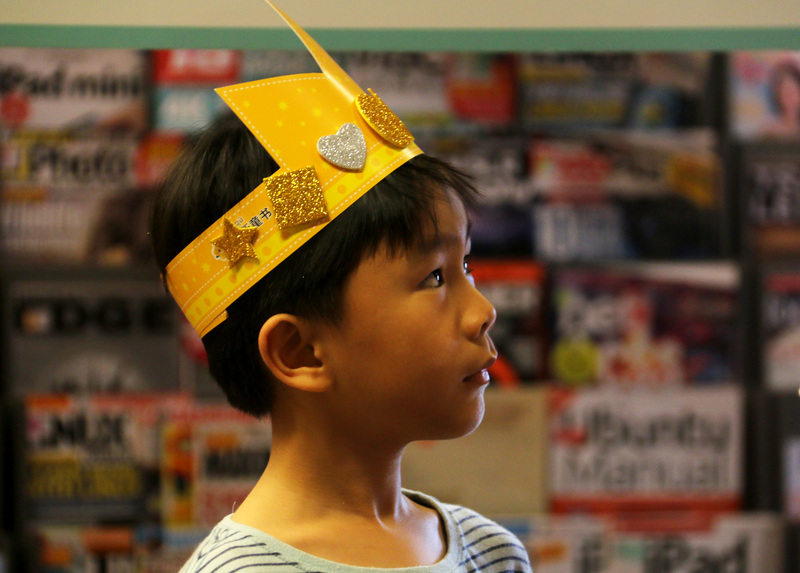 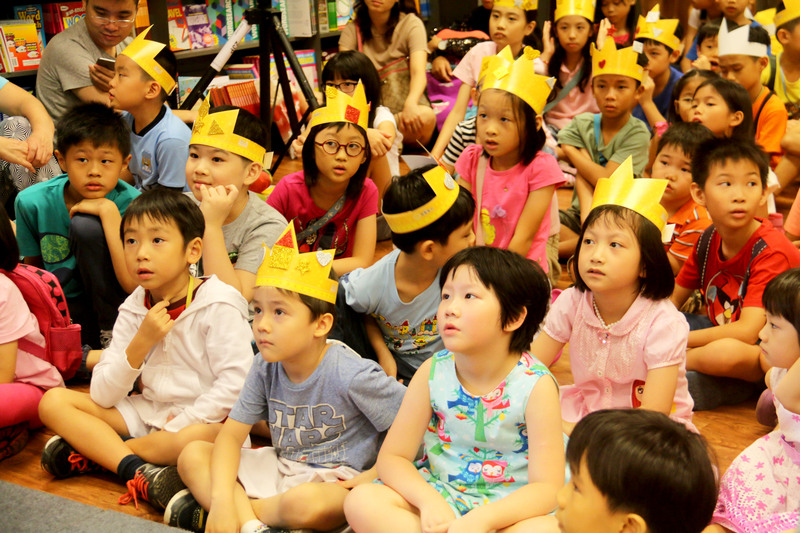 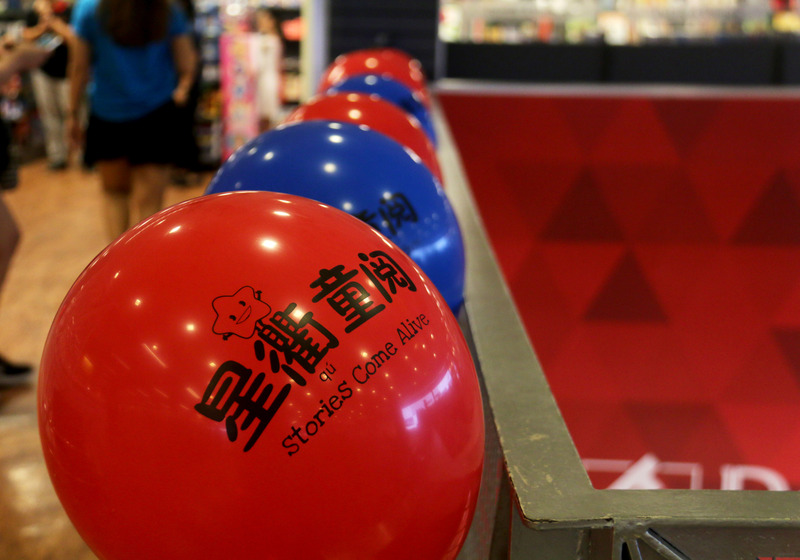 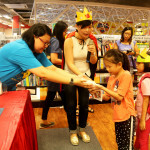 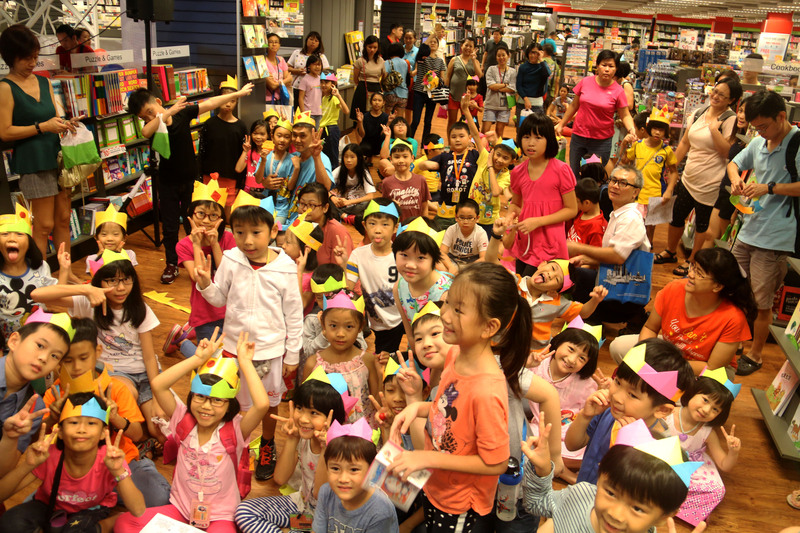 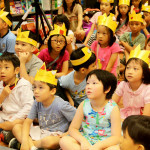 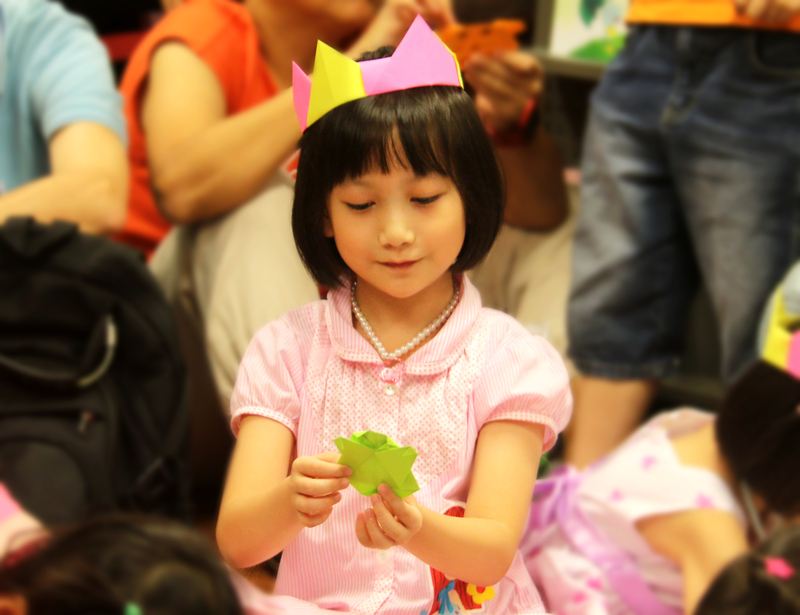 Join us for a series of fun-filled games with prizes and storytelling! 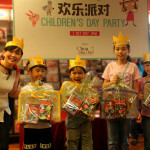 *The first 20 pax to register shall receive a set of goodie bag. 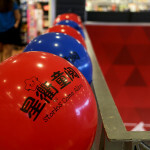 Event is opened to public. 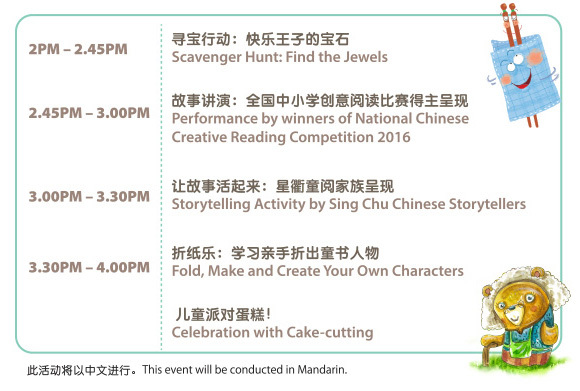 Subject to change without prior notice. 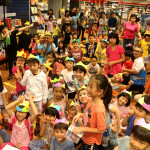 we are launching our new Collection 3 of “I Love Reading” books during the party!